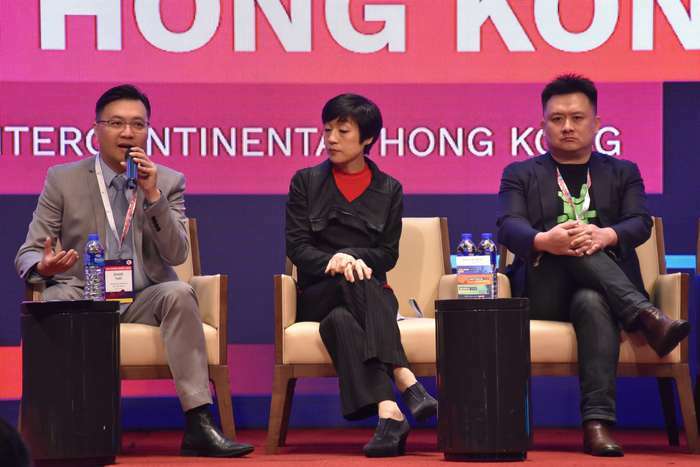 iCU HongKong 2018 was held on 11th April 2018, by iCU Events. 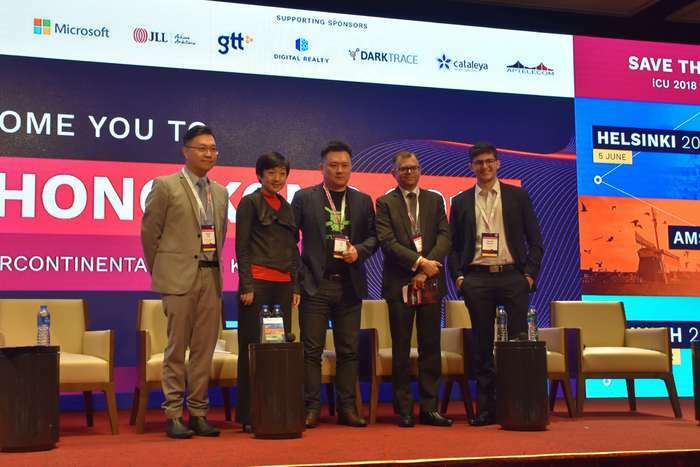 It was on thepurpose to connect industry leaders from technology and telecom businesses. Interesting topics, including data management, cyber security, IoT and AI, were covered. 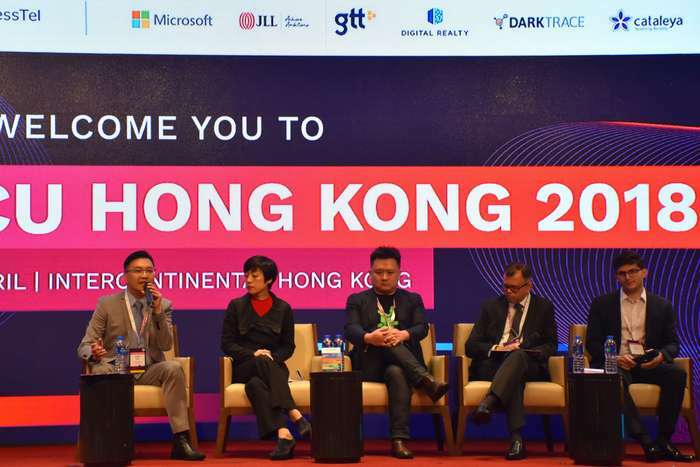 Our chairman, Mr. Joseph Yuen, was invited to be a panelist to share on thetopic of “Understanding AI’s Position in The Midst of Digital Transformation”, together with Mr. Atul Babu from PCCW Solutions, Ms. Cally Chan from Microsoft, Mr. Gerardo Salandra from RocketBots and Mr. Jeff Wu from HighCloud. Over 200 decision makers from more than 120 corporations participated in the event. 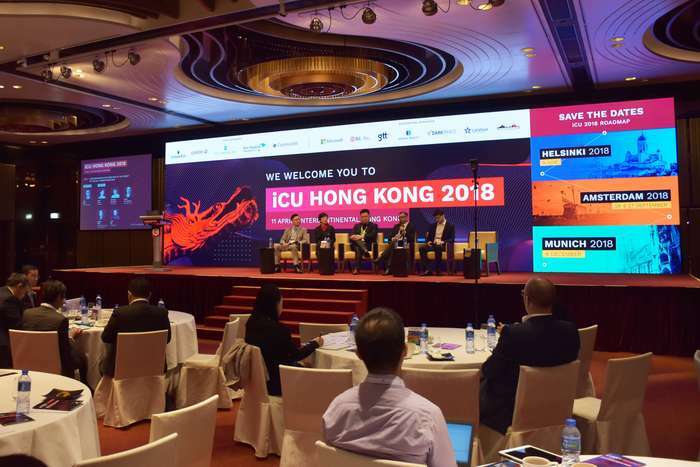 HKFEC was glad to be a content partner for iCU, and look forward to collaborating with iCU again to provide a professionally-structured event with fabulous speakers from all around the world.